Beach ordinances vary according to beach municipality and are posted at public beach accesses. However, certain regulations apply to all locations. They are: prohibiting the cutting, breaking or otherwise destroying of sea oat plants, beach grass and sand fencing; prohibiting glass containers; making it illegal to discharge fireworks; and not permitting swimming beyond 50 yards from the beach or in water over shoulder height. 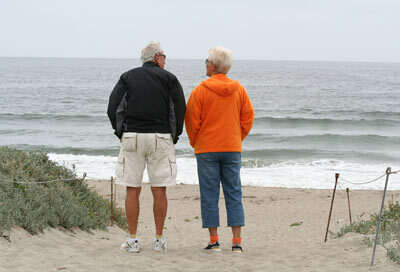 For more information: Beach Ordinances on VisitMyrtleBeach.com.